Have you reserved your music lesson time for this Fall? 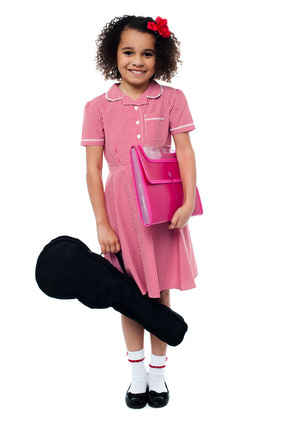 We teach piano, violin, singing, guitar, drums and more all in one location! Lesson times are first come, first serve so contact us today to arrange your first lesson! This entry was posted in Altadena, Music Lessons, Pasadena and tagged Music Lessons Pasadena by altamusicschool. Bookmark the permalink.